Smart buildings are fused with technology and energy systems. These systems include facility management systems, telecommunications, and building automation systems. Smart buildings also give occupants information that can help them manage it more efficiently. They are efficient in a number of ways. They conserve energy, are environmentally friendly, and give centralized control over multiple buildings. Smart buildings can be customized to meet the needs of a company’s organization, reduce overall costs and allow more efficient use of employee resources. Instead of building technology systems individually, a smart building is more cost efficient since it integrates the design and installation of technological systems. Inefficiencies are reduced, which save money and precious time. It also allows all types of information and data to be used by multiple people and other systems that occupy and manage the building. Smart buildings share data automatically between their existing systems and with other business applications. This improves the overall operating efficiency and lower maintenance costs. To make it work, smart building automation systems (BAS) are used. These are web-enabled applications that run over IP networks. They include a network of sensors, controllers, actuators, software and other devices connected to each floor of the building. A web server front end is used to monitor building systems while a back-end database can store historical data. Some types of BAS that can be incorporated with a smart building include access control, power sources/surge control, telephones and communication systems, water management, alarm systems, wireless networking and control devices, air quality/environmental controls and Smart appliances. A manager or operator can work with the building’s BAS through a web browser or central workstation. This gives flexibility to work remotely or at the on site location. They can also consolidate system management and be provided with more effective subsystems. In addition, architects and engineers can save money and time by combining construction and design. Smart buildings can be a lot more energy-efficient when the external structure and internal systems are designed well. The most important concerns are heating, ventilation, air conditioning and lighting since these are strongly influenced by weather and time of day. Heat, air conditioning and lighting can be controlled with smart building automation systems (BAC). By using HVAC controls, power management, lighting control and energy metering the smart building can be kept at its most energy-efficient state. Some smart buildings may also have virtual thermostats that are controlled by personal computers (PCs). In combination with the internal automation systems, the building’s design should include good insulation, energy efficient windows (instead of using the standard single pane windows) and “Energy Star” qualified lighting. Ideally, the best smart buildings would also utilize on site renewable energy technologies such as solar panels and wind turbines. Schneider Electric is a global wide company that produces software and hardware for energy-efficient. At their France based headquarters in La Défense, they have incorporated their own products into their interconnected business building district. IBM has recently acquired the Tririga Company which specializes in providing software that can optimize a building’s use as well as prioritize investments in upgrades and monitor a facility’s environmental impact. Cisco is a network company giant that has incorporated smart building systems including ventilation, cooling, heating, lighting and security over an IP network. 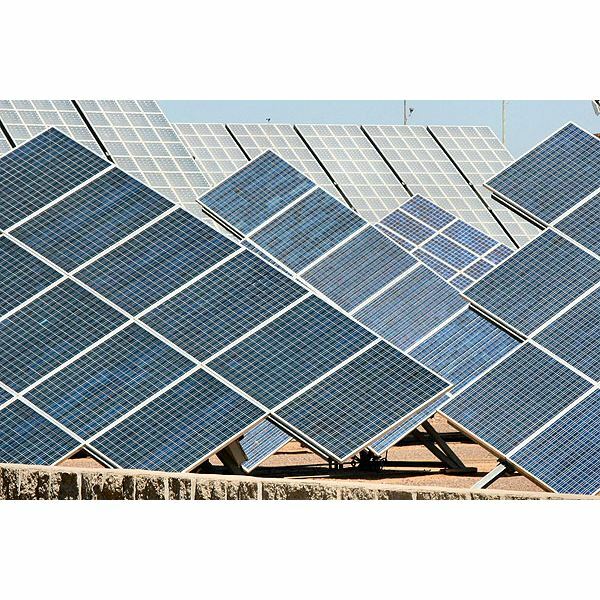 They are planning to add renewable energy sources such as solar and wind to increase energy efficiency even further. Johnson Controls offers products, services and solutions that increase energy efficiency and lower company operating costs. In 2011, they have released the "Healthcare Environment" BAS that helps maximize energy efficiency in surgical suites. Johnson Controls has also been involved with over 500 renewable energy projects that include solar, wind and geothermal energy technologies. A solution for businesses to improve efficiency, energy and overall cost is the use of smart buildings. The description above is subject to interpretation. Depending on a company’s particular needs, smart building technology including various business automation systems (BAS) can be used in a number of ways. This includes using wireless networks, air quality control, security and environmental settings.To work well, it must also incorporate efficiencies into the building’s physical structure by utilizing sustainable building materials and including energy-efficient windows, good insulation, and “Energy Star” lighting. Image of solar panels from stk.xchng website. Created by Joe Zlomek. 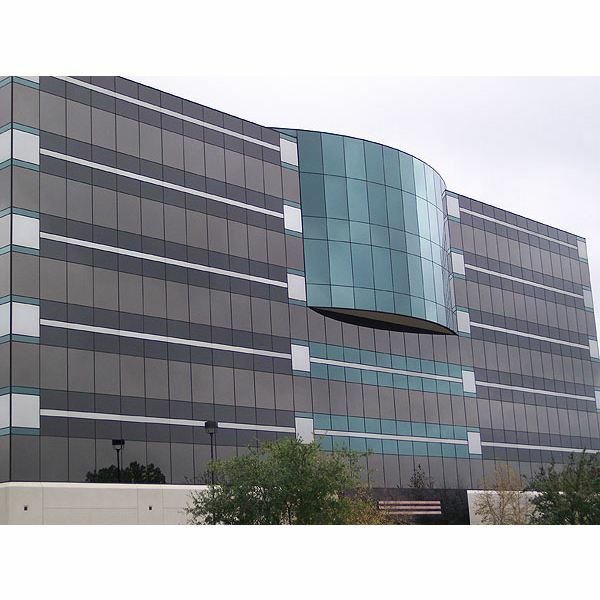 Image of building from stk.xchng website. Created by Jason Keets. 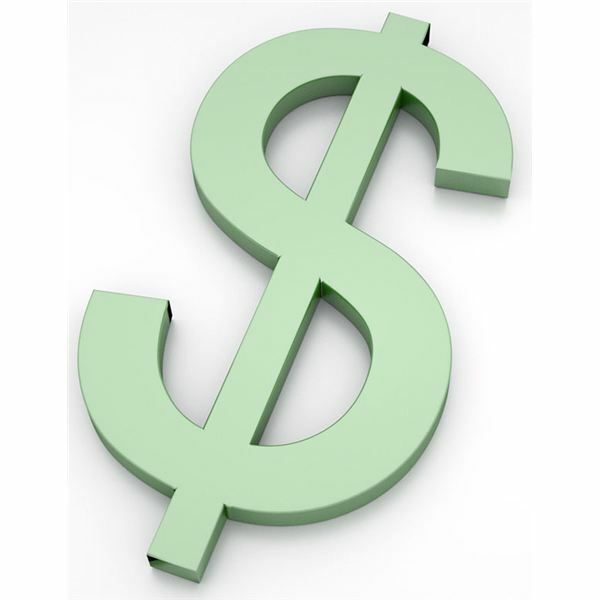 Image of dollar sign from stk.xchng website. Created by Steven Goodwin.